India is becoming a company where a foreigner wants to invest. We can hear numerous queries and ambiguities relating to foreign nationals. 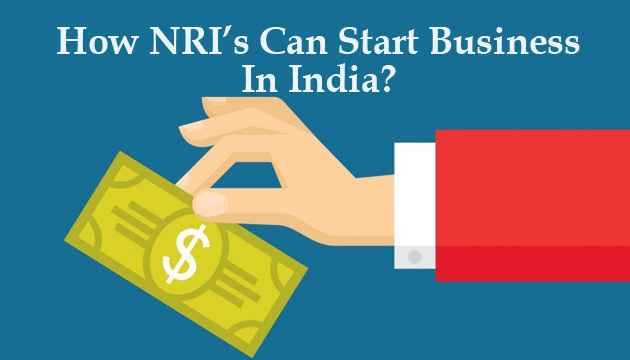 We usually come across visitors and entrepreneurs who are desirous of incorporating a company in India or just wanting to start a business in India. Hence, we decided to give you a guide, complete guide to starting a company in India by Foreign Nationals. The most important thing to be noted is when a foreign national incorporates a company in India, it is NOT a foreign company but definitely an Indian Company. The capital to be invested by the foreign national/NRI shall be classified as FDI in India. After the economic liberalization in the 1990s, the numerous beauracratic regulations pertaining to FDI underwent dilution to a strategic extent. a)Business sectors where FDI is not allowed at all. b)Business sectors where prior approval is required from Foreign Investment Promotion Board. c) Business sectors where no prior permission is required. In all the above cases, once FDI is received and accepted by the recipient company, intimation is to be sent to the RBI in Form FC-GPRS within a month of allotting the shares to a foreign national. A) Limited Liability Partnerships(LLPs): Â Foreign investment in LLP is regulated by a very stringent environment of regulations. Investment in LLP will be allowed only through automatic route in sectors where FDI (100%) is allowed. In these cases, no prior permission from FIPB is required. B) Liaison Office: Â these offices are mainly skeletal structures set up only to act as a medium between the Foreign Institution and Indian Customers. C) Branch Office: Â The foreign company intending to open a branch office in India should have a track record of at least five years of profit-making. Except manufacturing, a branch office can execute most of the tasks delegated by a foreign company. D) Subsidiary Company: A limited company has no restriction imposed on it as it is treated as an Indian Company. However, it has to deal with various other compliances. Foreign entities should hold at least ten (10) % of the PAID-UP EQUITY capital of the Indian Company at all times. This would give him the power to call for Extraordinary General Meetings (EGMs). If the foreign client wishes to take part in the Special Resolutions that might be required to be passed in various matters, then it is advisable for him to hold at least twenty-six (26) % of the PAID-UP EQUITY capital of the Indian Company. For any assistance feel free to write to us, info@centrik.in or call us at +91-46074008. Send you suggestions and enquiry. Thank you so much for the apperciation cat.